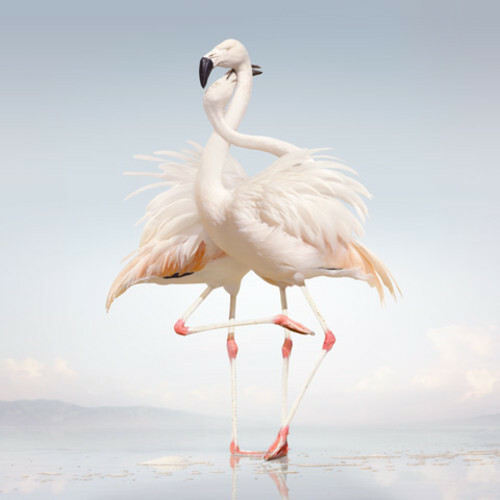 Rustie whets our appetite for his upcoming album ‘Green Language’ with this no-holds-barred collaboration with Danny Brown. The Glaswegian producer’s first album, ‘Glass Swords’, was truly exceptional – it’ll be interesting to see how this new approach will be received on the always difficult second. Stream ‘Attak’ below via SoundCloud.